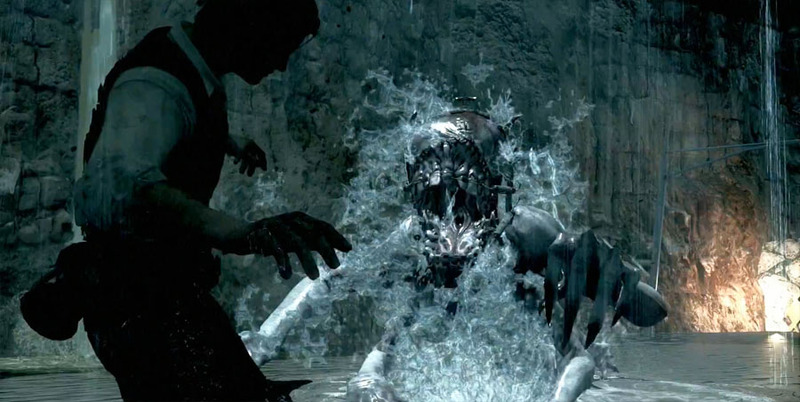 Home VgamerZ OpinionZ The Evil Within: Survival Horror – Is That So? 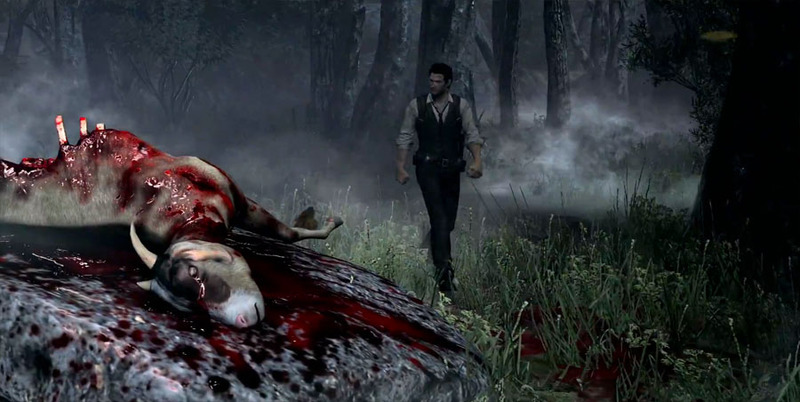 The Evil Within: Survival Horror – Is That So? The Evil Within received a huge update at PAX East this year and a new gameplay trailer has been unveiled. But the reception hasn’t been the best so far, mainly because the content labeled as survival-horror displays a shocking reality – The Evil Within clearly fails at horror. It’s not simply a question of psychological elements; the game itself lacks the mood, the graphics and the details to actually succeed at this vastly explored genre. After visualizing the new trailer, I found myself wondering if The Evil Within is actually a horror game. Why? Well, I dislike horror games because I get easily scared but in this case nothing was able to affect me in a horror intended way. Now, that’s a very worrisome sign. I know the core elements are there – the blood baths, the abominations, the dark-shady environments… but it just doesn’t feel right. I suppose because the mood has been forgotten. The elements might be there but if they’re not properly arranged, then the final product is not going to work as intended. Besides, we’re already in a new era of gaming, which means Tango Gameworks should be presenting something new and innovative rather than this old fashion horror that has decayed over-time. 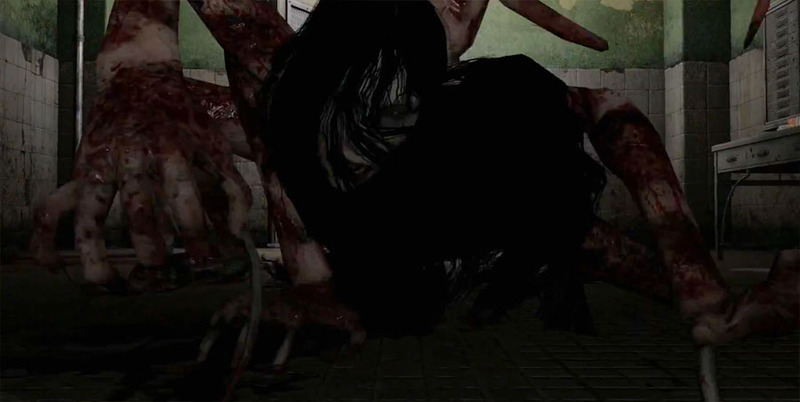 Sadly, the only issue with The Evil Within doesn’t simply concern environmental elements. Characters, in general, display increased levels of apathy and they don’t seem to get scared at all. But it gets worse. The protagonist, Sebastian Castellano, is probably the most disconnected character in the whole game. After being knocked out in the middle of a crime scene, Sebastian wakes up in a world haunted by abominations. Furthermore, the protagonist loses his sense of reality, he just assumes he’s stuck in some kind of nightmare and he doesn’t seem too concerned about his mortality. Now, if the main character is not afraid to die, should players be scared about anything at all? In the horror genre the main goal is to stay alive but in The Evil Within life seems to hold no meaning. Survival is not an objective, it’s a guarantee. The combat difficulty levels are awkwardly easy and the mechanics are strangely bizarre. All types of horrific enemies can be easily slaughtered with mortal weapons – rifles, shotguns and even crossbows. Sebastian can also run away and close a door behind him. It’s easy to survive, therefore why should there be any kind of fear for survival? This creates a security sensation at every corner. No matter how ugly and terrifying a monster might be, his existence will certainly be short. Besides, if anything reveals itself to be scary, it’s unlikely that it will be life threatening. 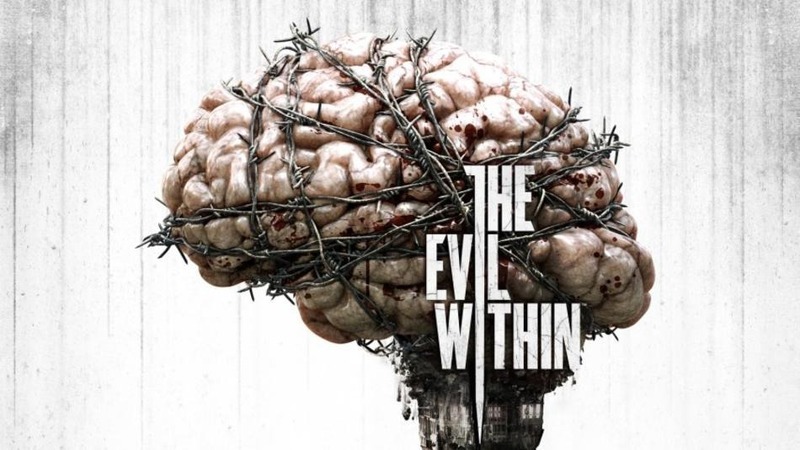 The Evil Within’s graphics are quite gorgeous in a general perspective. Environments and long distance scenes are spectacular. However, when it comes to in-doors scenarios and character detail things really fall apart. It’s known that most of the game takes place in-doors, so this is clearly a huge problem. When monsters lack detail and rather than scary, they look awkward, then you can’t expect to scare anyone. Also, there is simply no innovation in the enemy models. Walking corpses, cadavers with four arms, robot-butchers, pseudo-Frankensteins… Haven’t we seen all of those in previous horror games? Honestly, I find it hard to be affected by monsters I’ve seen innumerous times before. After all these major issues, I am not sure how’s The Evil Within categorized as a horror-survival game because both terms are far from existent in this upcoming reality. When life means so little in a survival-horror game and when frighten elements are so poorly arranged, it’s hard to panic or feel scared. In fact, after four or five times of instant killing an oblivious monster or closing a door to escape, it starts to become funny and tedious. The irony of a clearly horrify failed attempt.